A database of biographies for both modern and historical people. Get current news, reference entries, scholarly articles, videos and more on presidents, artists, musicians, sports stars, and more. Updated constantly with new information and new people. Primary source material providing cultural information for countries all over the world, and every state/province in the United States/Canada. Includes cultural and statistical country reports, and unique information like native recipes, interviews, photos and videos. Developed to help students do more effective research. Live homework help from 3:00pm to midnight every day in varying subjects for English and Spanish speakers. Chat with paid professional tutors; you can also submit papers for review and look up other helpful resources. 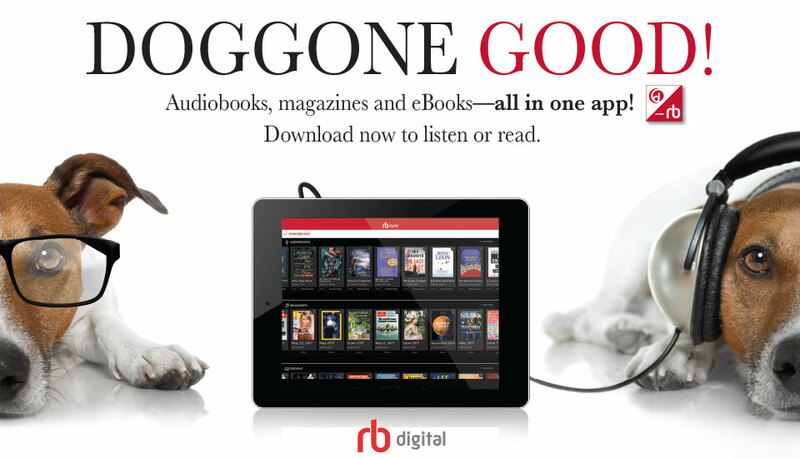 Download ebooks and digital audiobooks to your computer, smartphone or tablet with your library card. Use the OverDrive or Libby App. Find that book you are looking for or search for more good book lists based on age, genre, similar titles and authors, and a host of subjects. Download free music (up to 5 songs a week) with just your library card. Also available as an app on most smartphones. Log in with your library card and read over 70 different magazines on a variety of subjects. Plus, download ebooks and digital audiobooks to your computer, smartphone or tablet with your library card.